Don't think that just because the BMW 5 Series is a former What Car? Car of the Year, it automatically wins this fight, because the truth is that in many respects it's a better luxury car than even the storming used Mercedes S-Class. 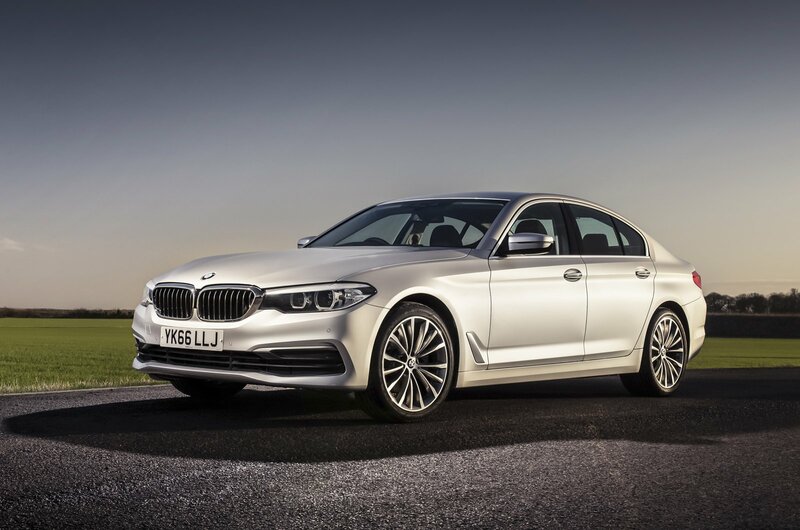 First off, the 5 Series isn't too much larger than the executive saloons Alec is already used to, and secondly, it not only matches the S-Class for interior quality but actually beats it for things like infotainment functionality. This really is a consummate all-rounder and fulfils the luxury car brief expertly; it's as comfortable to drive as it is to be driven in, it's loaded with technology and has enough space to take the family and their luggage when needed. In this market, nothing beats it.